Born in Madrid, he obtained his musical education both at Escuela Superior de Canto de Madrid and at Vienna’s Hochschule. 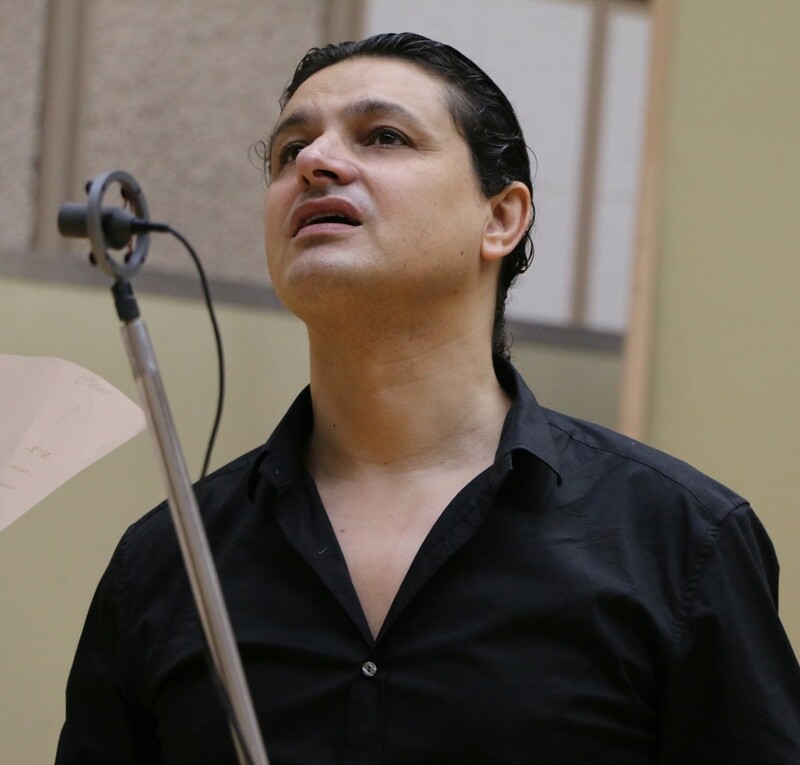 Alfredo has received several recognitions like the Premio Amigos de la Ópera de Madrid and the González Guerrero Award to the Best baritone Voice. He has also been awarded by the Austrian Government. He has performed with an impressive range of internationally renowned orchestras such as the New York Philharmonic, the Los Angeles Philharmonic, the Dresdner Philhamonie, the Israel Philharmonic, the Athens State Orchestra, the BBC Philharmonic, the National Orchestra of Hungary, or the Boston Symphony Orchestra, at very prestigious Venues as the Lincoln Center in Nueva York, the Walt Disney Concert Hall in Los Angeles, the Roy Thomson Hall in Toronto, the Smolarz Auditorium in Tel-Aviv, the Suntory Hall in Tokyo and Mozarteum in Salzburgo. 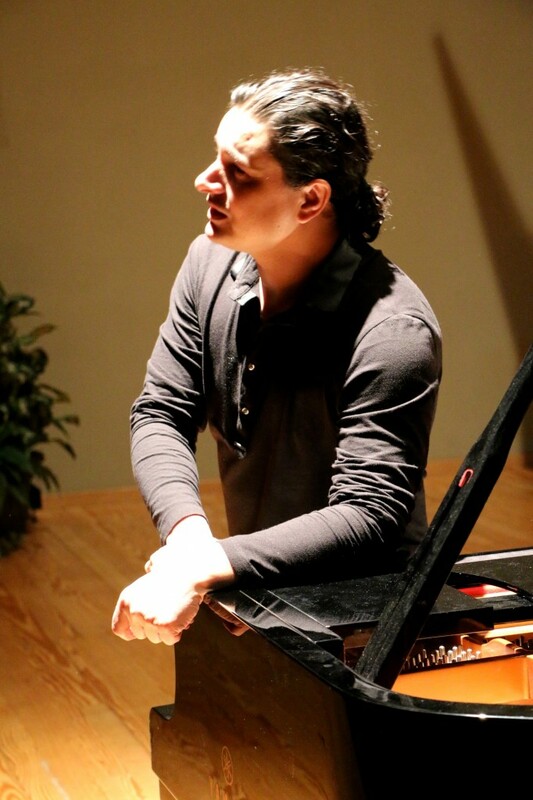 Alfredo has also performed at the Festival of Tanglewood or the Festival Internacional Cervantino in México. Alfredo García has sung under conductors Rafael Frü￼hbeck de Burgos, Michel Corboz, Semyon Bychkov, Juanjo Mena, Marzio Conti and Jonas Alber. In Spain he has sung with the most prominent orchestras: the Orquesta Nacional de España, the Orquesta of RTVE, the Sinfónica de Madrid, the ORCAM, the ROS in Sevilla, the Sinfónica de Asturias, the Sinfónica de Tenerife and Enigma. El Barberillo de Lavapiés de Barbieri. Estreno en la ciudad de Viena. Ópera Il Prigioniero de Dallapicolla. Estreno en España en el Teatro de la Maestranza. Ópera El Caballero de la Triste Figura de Tomás Marco. Estreno absoluto en España y en Mexico. Sinfonía del Fuoco de Pizzetti. Estreno en España. Auditorio Nacional. Ópera Don Giovanni de Gazzaniga. Estreno en España. Ópera Pensares de Rocinante de José Buenagu. Estreno absoluto, Auditorio Nacional de Madrid. Trois nocturnes par la mort de Dieu de José Zarate. Estreno en la Fundación Juan March. Alfredo García has played the role of Cavaliere Belfiore in Verdi’s Un Giorno di Regno with the Hungarian National Philharmonic Orchestra in Budapest. He has performed at the Austrian premiere of El Barberillo de Lavapiés by Barbieri (at the Kammeroper of Vienna); Das Traumfreserchen by Hiller at the Wiener Staatsoper; Albert Herring by Britten with the Neu Opern Wien; and the role of Emilio in Nino Rota’s Il Cappello di Paglia di Firenze at the Wiener Kammeroper. He has recorded on several occasions for the ORF Austrian Television. As soloist he has performed Lied Recitals at the Wierner Festwochen Festival. Alfredo García has played the main role, Don Quixote, in the worldwide premiere of the Opera El Caballero de la Triste Figura under the Musical Director Jodé de Eusebio. The premiere took place at the Festival Internacional Cervantino of México. Moreover he has played a role composed specifically for his voice,”Don Juan”, in the premier of the Opera Tenorio by Tomás Marco. 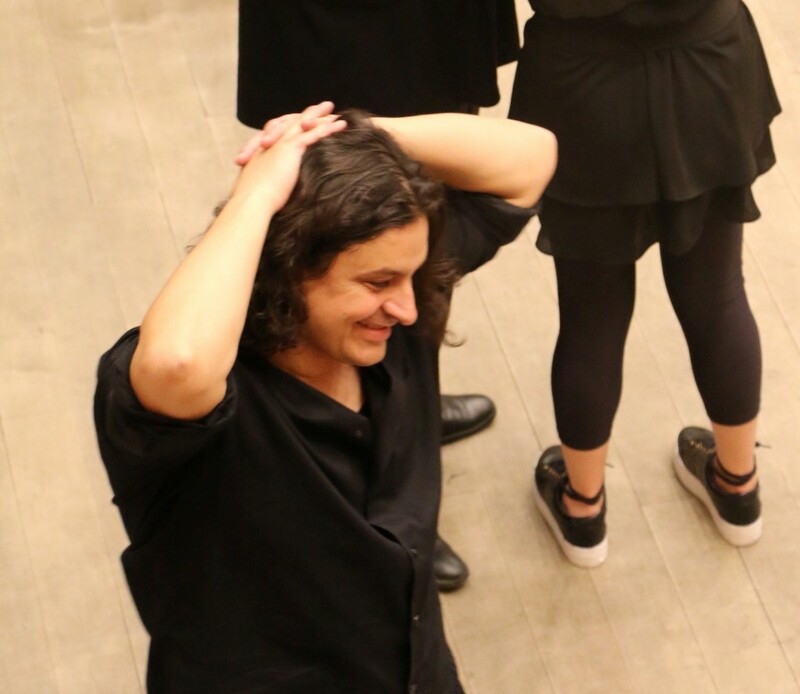 It is also worth mentioning his participation in the Spanish premiere of the Opera Lazaro by Cristóbal Halffter, which he has performed at the Athens Concert Hall in Athens as well. He has premiered in Spain the Opera Il Prigioniero by Dallapicolla. 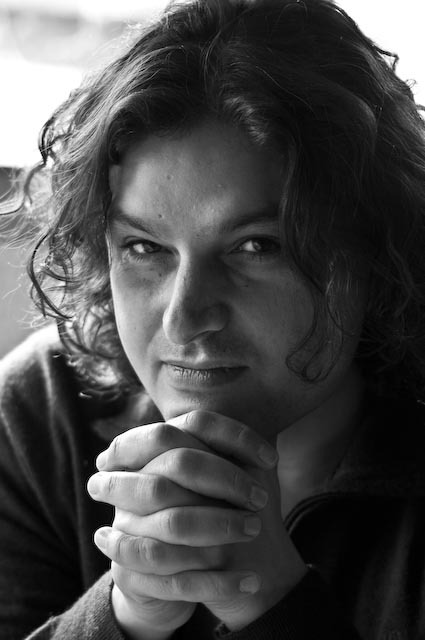 His current repertoire includes the following roles: Guglielmo (Così Fan Tutte by Mozart), Pasquariello (Don Giovanni by Gazzaniga, at the Spanish premiere), Mauregato (Alfonso und Estrella by Schubert at the Spanish premiere), Papageno (Die Zauberflöte by Mozart), Belcore (L’Elisir D’Amore by Donizetti), Count Gil (Il Segretto di Susanna by Wolf-Ferrari), Il Prigioniero (Il Prigioniero by Dallapiccola at the Spanish premiere) y Lázaro (Lázaro, by Cristóbal Halffter). García has performed for the Spanish ‘Radio Clásica’, ‘Radio Nacional de España’, and ‘Television Española’ as well as the Austrian Radio ORF. Among his recordings several CDs of Spanish Songs by contemporary composers must be highlighted. 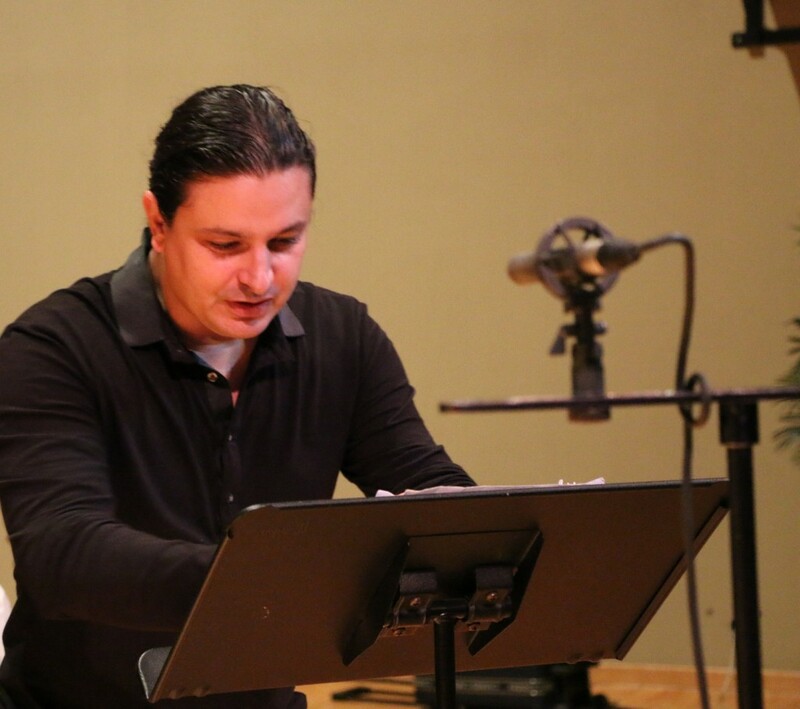 This recordings have been made for the Fundación Autor and the SGAE. 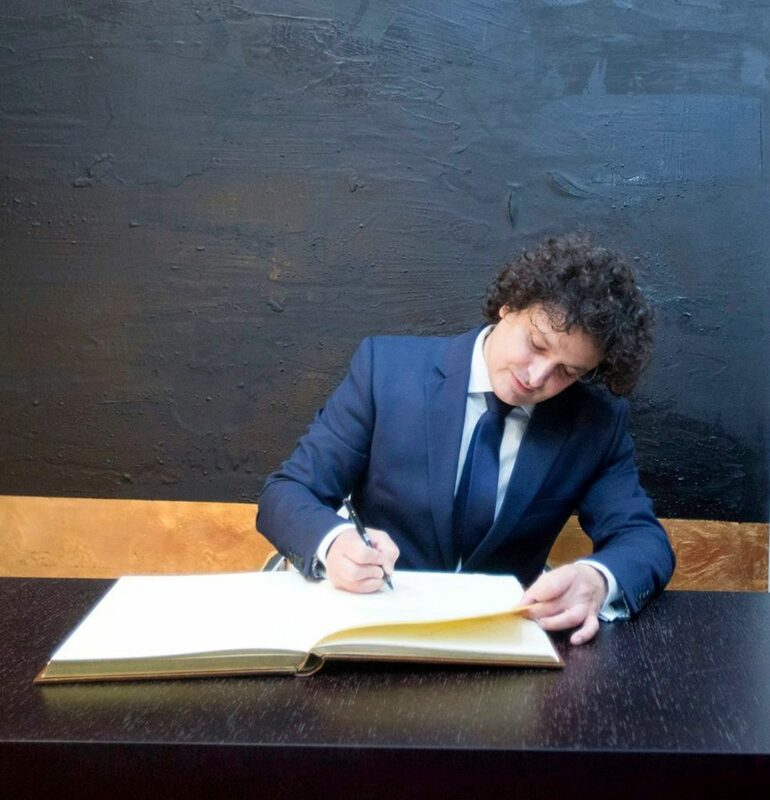 He has also recorded a CD with Miguel Pons’s works for the Fundación BBVA. 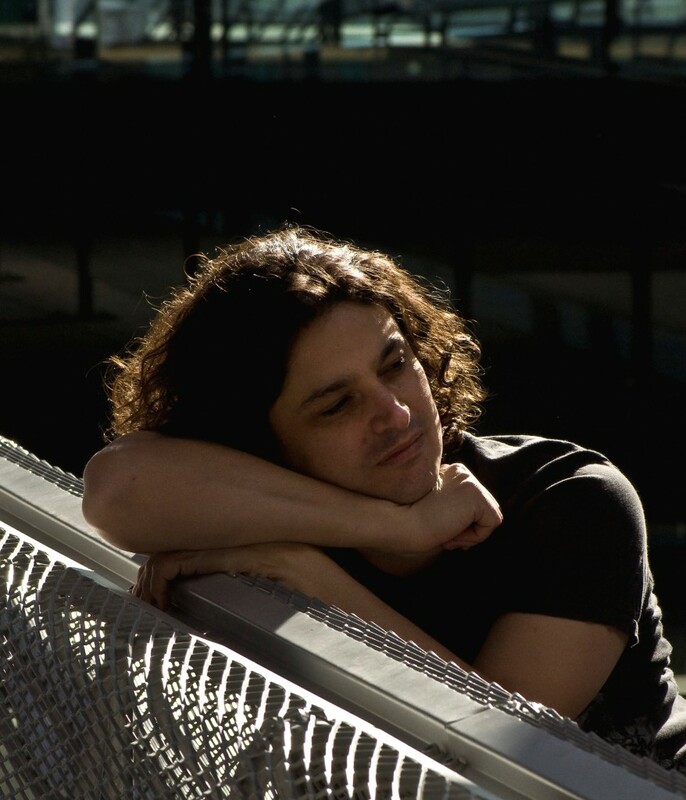 He is currently preparing the recording of Cervantine songs for the Universidad Autónoma de Madrid. He has recently recorded Falla’s work “Master Peter’s Puppet Show” in New York for Naxos.